A deviated septum can negatively impact your ability to breathe. Septoplasty is a procedure that can correct your deviated septum, making it easier for you to breathe. When a person has a deviated septum, the cartilage that serves as a divider between their nostrils is in an improper position. As a result of this, breathing becomes a challenge. People with a deviated septum often complain of nosebleeds and may experience pain. For some people, a deviated septum is congenital. Others have a deviated septum as a result of a nose injury they sustained. When you have a deviated septum, it is likely that one of your nasal airways is a lot smaller than the other. As such, you’re not able to breathe in an even way. 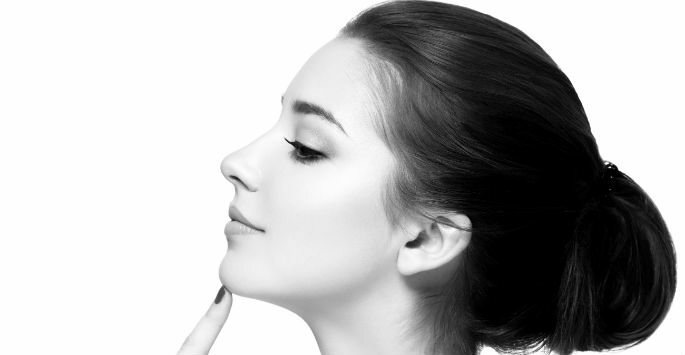 There is no non-surgical procedure currently available for correcting a deviated septum. A septoplasty procedure not only straightens out the septum, but it also makes it stronger. This allows the airflow through your nose to be even. In the days leading up to your septoplasty procedure, you’re going to have a consultation with our experienced and skilled doctor. He is going to prepare you for the procedure, providing you with specific instructions to follow. We may also want to take photographs of your nose prior to performing the procedure. Being able to look at before and after photographs is going to give you a visual understanding of how the procedure has changed your nose. This procedure may be performed under local or general anesthesia, depending on the situation. It is an outpatient procedure, so you will be able to go home on the same day. The recovery is relatively short. Our team will make sure to provide you with post-care instructions regarding healing. Once you have fully recovered, your breathing should be significantly improved. Do you have a deviated septum? Make an appointment at Shapiro Aesthetic Plastic Surgery and Skin Klinic to get all the facts about septoplasty and how it may work in your case. Dr. Shapiro is proud to offer this procedure for people dealing with a deviated septum. Contact us today to schedule a consultation at our office in Scottsdale!